Lompoc Valley Beekeepers Association president Jim Rice, left, and director Archie Mitchell attend The Fund for Santa Barbara’s annual Grant Awards Party. By Kate Griffith for the Lompoc Valley Beekeepers Association | Published on 12.18.2014 8:40 a.m. The Fund for Santa Barbara has awarded a $4,000 grant to the Lompoc Valley Beekeepers Association. 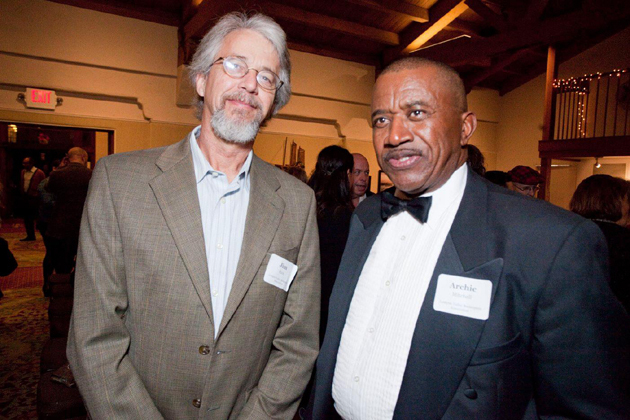 On Dec. 3, LVBA president Jim Rice and director Archie Mitchell attended The Fund’s annual Grant Awards Party at the Cabrillo Pavilion Arts Center in Santa Barbara, where Mitchell spoke about LVBA and the association’s proposed projects for 2015. With grant funds, the Lompoc Valley Beekeepers Association seeks to purchase observation hives and package bees for outreach to local schools and Boys and Girls Clubs, to purchase books and videos to establish a library, to host special events, to distribute a newsletter and flyers, to maintain a website and to purchase supplies necessary to maintain honeybees in the Lompoc Bird, Butterfly and Bee sanctuary. 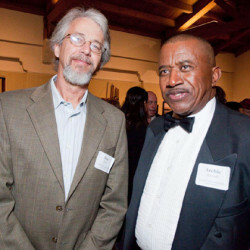 Mitchell blazed the trail in creating a beekeepers association in Lompoc and in teaching beekeeping courses at Allan Hancock College. He wrote The Fund grant proposal seeking to provide environmental justice for honeybees and native pollinators. Mitchell also seeks to change the bee ordinance in Lompoc. The Fund for Santa Barbara is a nonprofit community foundation that supports organizations working for social, economic, environmental & political change in Santa Barbara County. This includes grassroots organizing against discrimination of all kinds, supporting the rights & dignity of working people, promoting community self-determination, organizing for peace and nonviolence, working to improve the quality of our environment, and building cross-issue/cross-constituency coalitions and alliances. The Fund raises money through donations of all sizes in order to provide grants and technical assistance. Since its founding in 1980, The Fund has awarded more than $5 million to over 900 projects. Click here to learn more. The Lompoc Valley Beekeepers Association seeks the promotion and advancement of beekeeping through best management practices, the education and mentoring of people about honey bees and beekeeping and increasing public awareness of environmental concerns affecting honey bees. 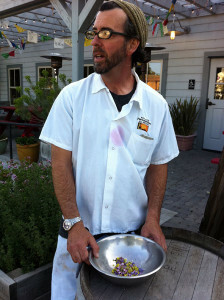 LVBKA meetings are held monthly at Flying Goat Cellars Tasting Room in Lompoc. 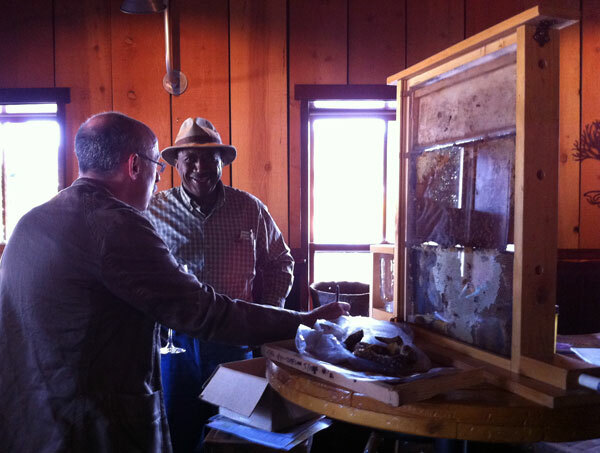 The association is involved in community education programs, swarm removal and mentoring new beekeepers. Click here to learn more. 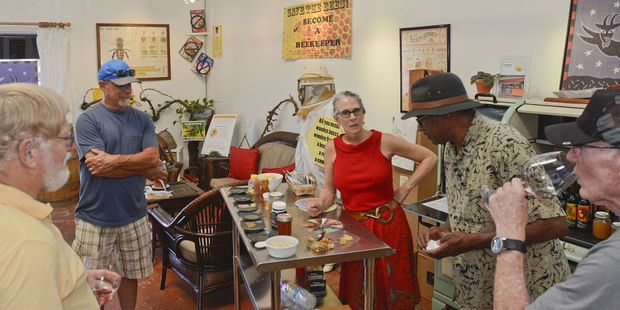 — Kate Griffith represents the Lompoc Valley Beekeepers Association. 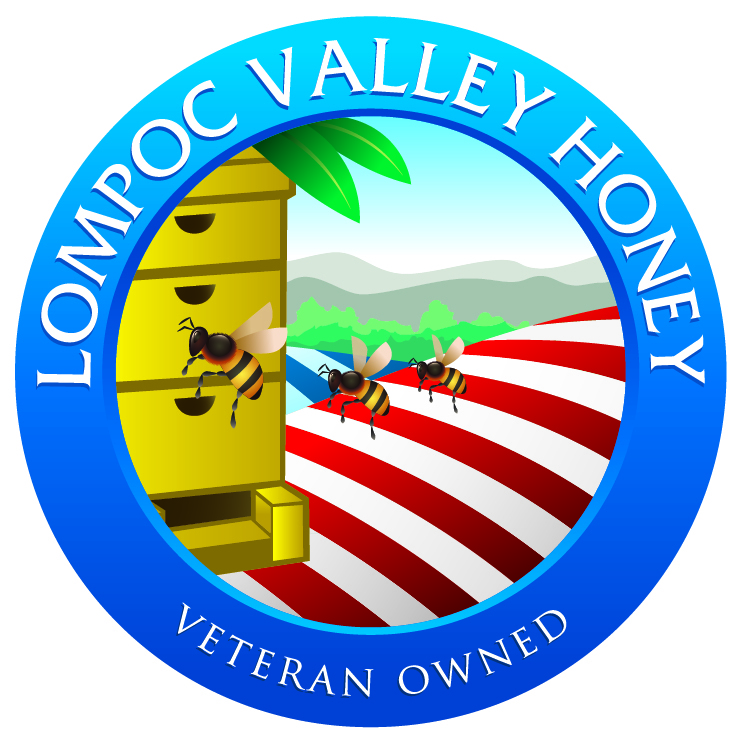 The Lompoc Valley Beekeepers Association (LVBKA) February meeting will feature a discussion on mead making. The meeting will begin at 6:30 p.m. Feb. 10, 2015 at Flying Goat Cellars Tasting Room, 1520 E. Chestnut Court, Unit A, in the Lompoc Wine Ghetto. 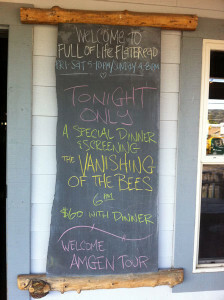 Other topics of discussion will include what bees are doing this time of year and what is going on with member hives. All are welcome to attend. Kate Griffith, who took a two-day mead-making course at the University of California, Davis in November, will share course material to lead the discussion. Griffith and her husband have experimented with making a dry mead that has aged about 18 months. She has been impressed with other’s varietal honey dry mead and sparkling mead. The association welcomes local mead makers to share their experiences and bring mead to taste. The Fund for Santa Barbara recently awarded a $4,000 grant to LVBKA. 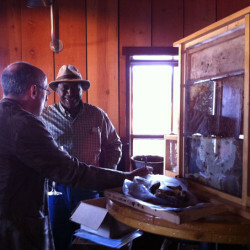 With grant funds, the organization seeks to purchase observation hives and package bees for outreach to local schools and Boys and Girls Clubs, to purchase books and videos to establish a library, to host special events, to distribute a newsletter and flyers, to maintain a website and to purchase supplies necessary to maintain honeybees in the Lompoc Bird, Butterfly and Bee sanctuary. The LVBKA seeks the promotion and advancement of beekeeping through best management practices, the education and mentoring of people about honey bees and beekeeping and increasing public awareness of environmental concerns affecting honey bees. 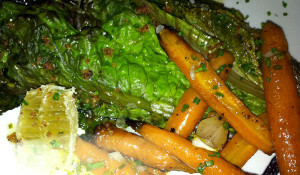 LVBKA meetings are held monthly at Flying Goat Cellars Tasting Room. The association is involved in community education programs, swarm removal and mentoring new beekeepers. Membership is $10 per family annually. To learn more, visit www.lvbka.org. 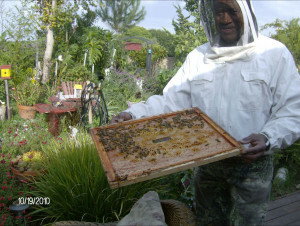 Dressed in a white beekeeping suit, Archie Mitchell, a beekeeping professor at Allan Hancock College and 30-year veteran of the trade, opens one of the hives situated in a park across the road from the college’s Lompoc campus. The tiny ampoules of honey glisten in the sun as Mr. Mitchell tilts the honeycomb. He then offers a piece of honey-drenched honeycomb. Rich, sweet and thick — and as local as it gets — the honey has a flavor all its own. Producing honey is hard work, for the bees and keepers alike. And it’s getting harder all the time. Worldwide populations of pollinating insects are declining, honeybees included. 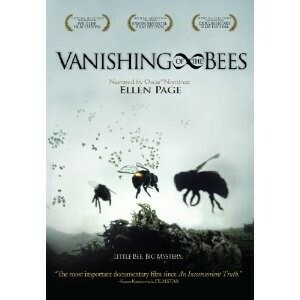 In 2006, after disappearances of Western honeybee colonies drastically increased in North America, the phenomena was labeled Colony Collapse Disorder. Pesticides, pathogens, monoculture diets, declining genetic diversity, genetically modified crops and electromagnetic radiation have all been touted as contributing causes. Population decline here in the West is further exacerbated by the drought. Honeybee colonies are also being infected with a tiny parasite called the varroa mite. Once infected, a colony can be wiped out in 18 months. 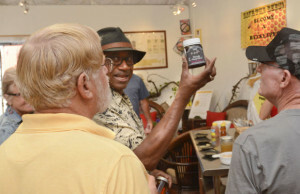 It is story recounted across the region, and while local bees are still making honey, they are making a lot less of it, as reported in the Sept. 14 News-Press. 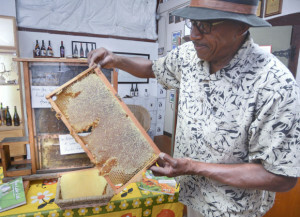 Mr. Mitchell is one of about a dozen honey producers in the area. 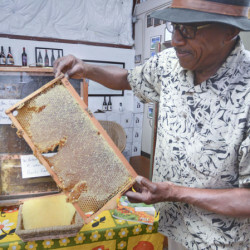 He started keeping bees in Lompoc about 30 years ago and sells his honey both online and at the Lompoc farmers market. It comes in 8- and 24-ounce glass jars for $7 and $12, respectively. 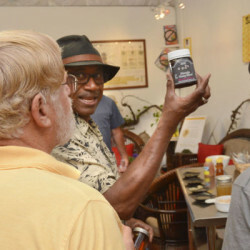 Archie’s Honey has only one variety available, local wildflower, due to the hives not being moved from their current location. He previously kept them on Vandenberg Air Force Base. Out on State Route 246, just before you reach Buellton from Lompoc, you pass a field of lavender that Cheryl Andre Wagner has been farming with her son, Tim, for 10 years. The family grows and harvests the herb for its oil that they extract and age on the property. As well as making a variety of lavender-scented products, Andre Lavender also produces its own lavender honey. Unique in taste, with distinct hints of the herb, one customer suggests drizzling lavender honey over feta cheese or into a cup of hot tea. Price for the honey is $8.50 for 3.7 ounces and $12.50 for 6.4 ounces. 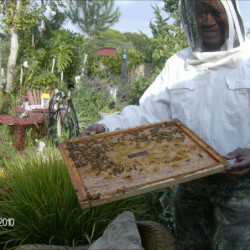 Closer to Santa Barbara, Don and Anne Cole own and operate Goleta-based San Marcos Farms Honey Co. The couple have been harvesting and handcrafting a variety of local honeys for more than 20 years and have been selling their products at local farmers markets, including those in Goleta and Santa Barbara, since the 1980s. Prices range from $6 for 8 ounces to $22 for 48 ounces. Mr. Cole maintains hundreds of hives and in February starts moving them around the region to be in place for the bloom of different plant species. He first takes hives to the San Joaquin Valley to pollinate almond orchards and then places hives in the Santa Barbara backcountry for the bees to feast on local wildflower nectar, like sage and California buckwheat. He takes them to Goleta for eucalyptus, Carpinteria for avocado and Ojai for citrus. This allows for each honey to have its own flavor profile. But it is not always an exact science. The bees also have a say in what they are producing. Brian Cox of Ojai Valley Bee Farm sells honey at the Ventura and Ojai farmers markets. It ranges from $6 for 8 ounces to $14 for 32 ounces. His orange and avocado varieties are sourced from Ojai farms while wildflower, buckwheat and sage varieties come from the backcountry. That preference is good news for Friend’s Ranches in Ojai, which specializes in citrus. The Friend family started farming in the area in the late 1800s and the Thacher and Ayala families, descendants, grow different varieties of oranges, tangerines (including the famed Pixie), mandarins, grapefruits and lemons. Friend’s Ranches produces a citrus and wildflower honey that sells at the Saturday Santa Barbara farmers market. It retails for $8 for 16 ounces and $19 for 48 ounces. “Honey is a sideline to our citrus, but it’s expensive right now and it should be because there’s not enough of it around,” says Emily Ayala, co-owner of Friend’s Ranches. “The last two springs have been dry and the flowers are producing plenty of pollen, but the nectar is not as abundant and dries up quickly.